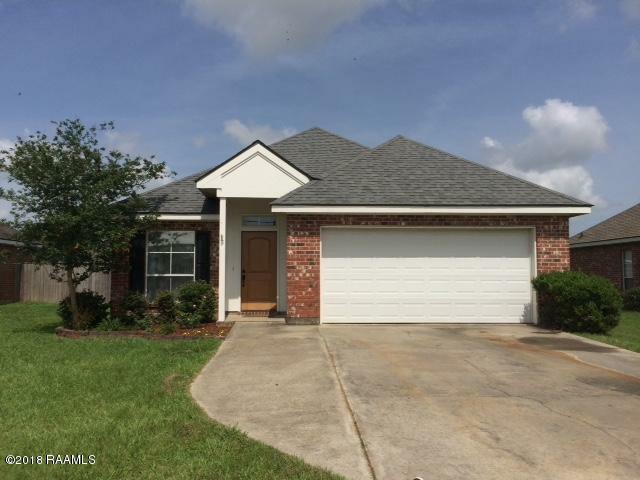 Wonderful three bedroom home in the popular Youngsville area, and zoned for the new Southside High School. Lots of windows flood the spaces with natural light. Tons of storage in this functional Kitchen which is open to the Dining and Living areas. The fenced-in backyard is huge and features a partially covered/open patio, as well as an 8x9 storage shed. No carpet in the house, and granite tile counters in the Kitchen. Don't miss this one!